To live the Fallbrook Life is to live a lifestyle entirely focused on our most important concern: YOU! We would like to extend a personal welcome to you. We realize you’re here because this is a new chapter in life. The time has come to search for a place where you can live independently and yet, find all the security and comfort you need. We know the place you ultimately choose must be the best. You’ve worked hard to get to this chapter of life and you deserve nothing less. 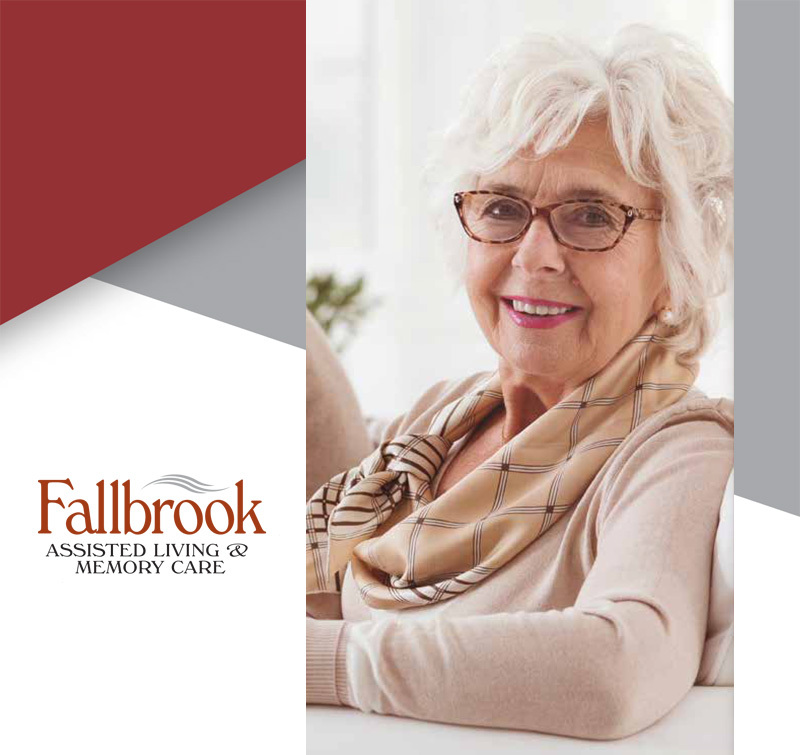 To live the Fallbrook Life is to live a lifestyle entirely focused on our most important concern: YOU. With a full heart, we welcome you to Fallbrook Assisted Living & Memory Care.